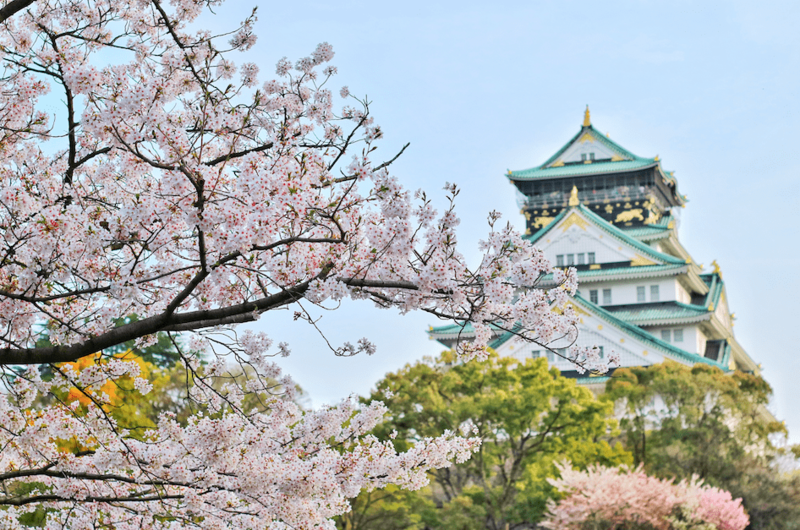 In Japan’s third largest city, NEC Corporation has started installing various sensors to measure congestion, crowd flow, as well as detect abnormal acoustic events at the Grand Font Osaka North Building. This is in connection with the start of smart city demonstration trials using information and communication technology (ICT) and the internet of things (IoT). During the trials, NEC said its crowd management solutions are being used to grasp congestion and crowd flow. “Specifically, by installing cameras in six locations, such as the main aisles of the facility and the vicinity of escalators, and analyzing images, it is possible to recognize congested situations and the flow of people in real time,” it said. “This will contribute to the deployment of security guards and the optimization of evacuation guidance,” it added. Meanwhile, its acoustic situation awareness technology is being used to detect the occurrence of abnormal acoustic events. It said multiple microphones are installed at a location in the facility to analyze sound volume, sound quality, and other features, to detect and measure abnormal acoustic events, such as bursting, glass breaking and shouting in real time. “By doing so, the companies aim to contribute to the early detection and resolution of incidents and accidents,” NEC said. The trials are being held in collaboration with the Asia Pacific Institute of Research (APIR) and the Nippon Telegraph and Telephone West Corporation (NTT WEST). The Grand Front Osaka, an integrated business, hotel and leisure complex is located in central Osaka. NEC’s involvement in smart city development is growing. In December 2018, it won a contract to provide Command & Control Centre components and other IoT enabled smart ICT systems for the Hubballi Dharwad Smart City, the cultural and educational hub of the state of Karnataka in India. The project is expected to be implemented in a phased manner and will go live by mid-2019. Under the project, NEC Technologies India (NECTI) will implement an Integrated Command and Control Centre (ICCC), city-wide surveillance system and ICT-based Solid Waste Management System. Additionally, NECTI will also integrate ICCC with various other smart elements, including an Intelligent Transport Management System, Parking Management System, Smart Poles, a Geographic Information System, Power & Water SCADA, and others.